The Liigo (Midsummer) is certainly the most important festive event in Latvia. In order to celebrate and enjoy this occurrence, many activities are planned in Riga. 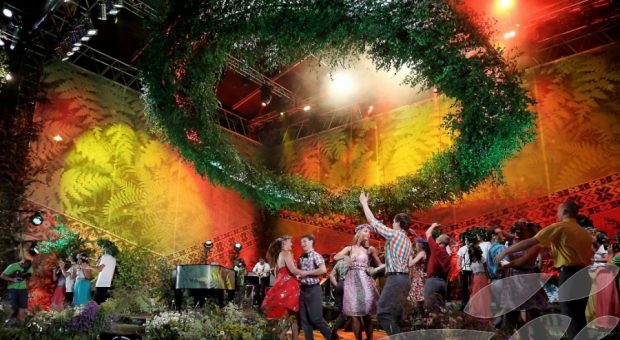 A special “Liigo!” Midsummer Fair will be held on Dome Square to properly prepare for the year’s biggest holiday. Impressive flower bunches and garlands, delicious smoked meat and fish, home made cheese from all Latvian regions – all that along with cheerful singing, strolling and shopping all day long at the Fair! Celebration of the Latvian pagan holiday, the year’s shortest night, is the “most Latvian”of all traditions, and its key features are beer, caraway cheese, dances and Liigo! songs by the bonfire until dawn. Before you head out for the country, visit the special Midsummer Fair annually held on Dome Square to properly prepare. Impressive flower bunches and garlands, delicious smoked meat and fish, home made cheese from all Latvian regions – all that along with cheerful singing, and shopping all day long at the Fair! In Riga, on the riverside, at the 11 Novembra krastmala (11 November Embankment), is where the city-sponsored Līgosim Krastmalā! event offers everyone the chance to enjoy a programme that is replete with folk singers, dancers, Latvian actors, artists, bands and DJs. The entertainment goes on into the wee hours and visitors can enjoy special foods and bonfires in the heart of the city. 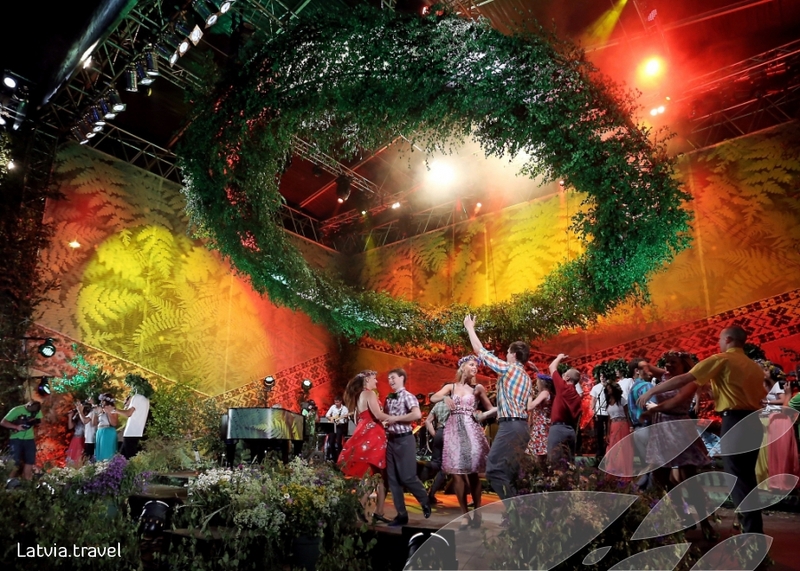 Riga-Pardaugava’s Dzegužkalns Park is another setting for the traditional all-night celebration. All Rigans and visitors to the city are invited to learn how to make your own oak-leaf or flower crown, and take part in the bonfire lighting ritual.